The sinus tarsi is a small bone canal which runs through the inside of the ankle and, in particular, under the talus bone. 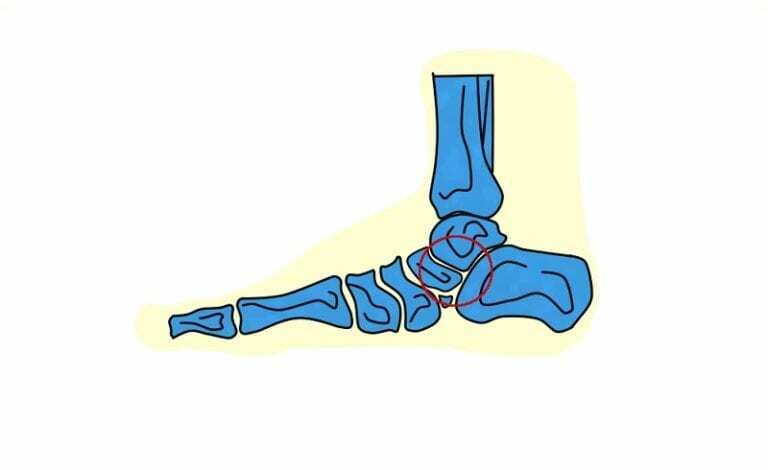 The sinus tarsi can be injured due to overuse and also due to biomechanical foot alterations, causing inflammation of the synovial fluid contained in this canal. These patients frequently report having had an inversion ankle sprain on some occasion. The patients with this syndrome report mild pain together with hypersensitivity in the lateral malleolus and difficulty in running.  At Clínica San Román, we recommend rest and the application of ice to reduce pain and inflammation. 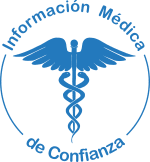 At Clínica San Román, our medical-podiatric personnel may also prescribe, if necessary, nonsteroidal anti-inflammatory drugs. In our centre we have an electrotherapy area with ultrasound, TENS and laser which will help in reducing inflammation. A considerable part of the treatment can be the mobilization of the subastragalar joint as well as the correction of any biomechanical alteration with our custom-made orthopedic insoles with a plaster mould and made with state-of-the art materials.